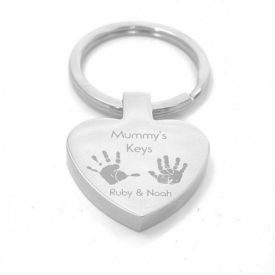 Made from sterling silver these gorgeous charm beads are so popular. 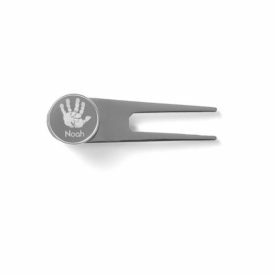 Each bead can be engraved with a hand or footprint or one or both sides. 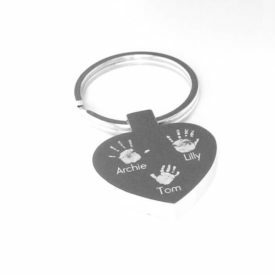 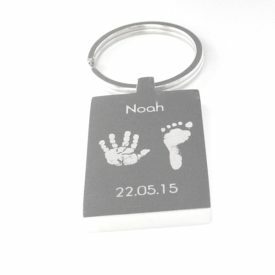 When choosing one print, the reverse of the charm can be further personalised with a name or special date. 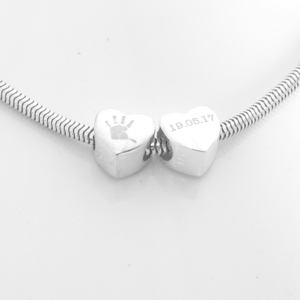 Compatible with most style of popular bracelet including Pandora, Troll, Chamilla and Lovelinks.